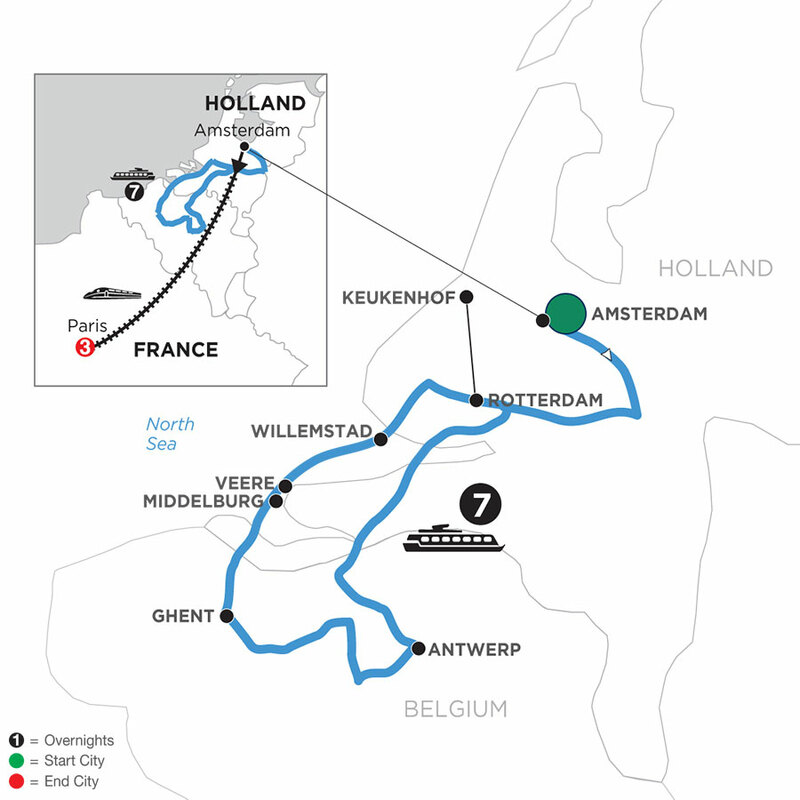 Your scenic river cruise through Holland and Belgium begins in the colorful capital of the Nether-lands-Amsterdam. Visit the world’s largest flower garden at Keukenhof-with more than seven million bulbs, including tulips, daffodils, and hyacinths planted across 70 acres in Lisse. 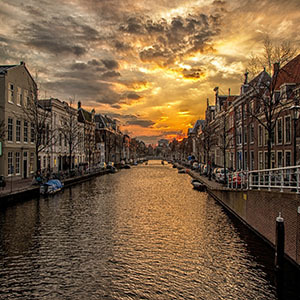 Return to Amsterdam to see the most fascinating areas of the city on a canal cruise along the elegant Grachten. You’ll then continue your European vacation with a high-speed train transfer to spend 3 nights in Paris-"The City of Lights." Enjoy guided sightseeing of this iconic city, and spend another day at your own pace to experience the wonderful cafés, museums, and legendary cityscape in the most romantic city in the world. 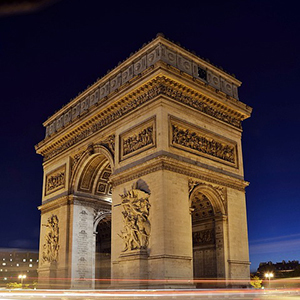 Your Local Host® is available with recommendations and assistance in making the most of your free time in Paris-as part of your Monograms Paris vacation package.